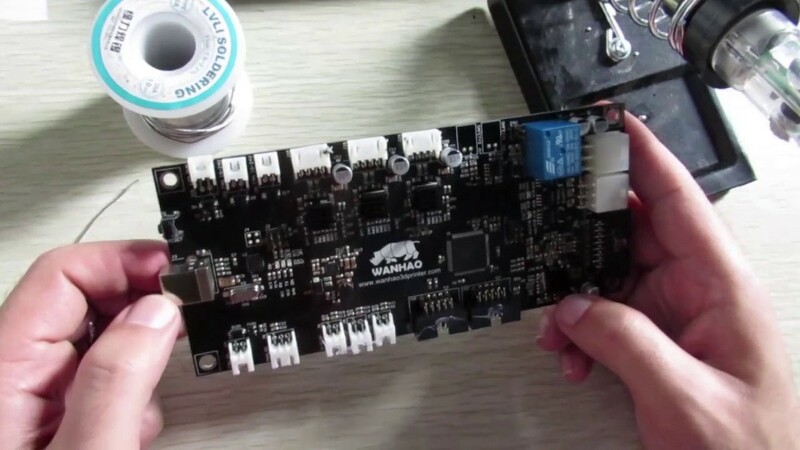 How to Bass pass the replay of D6? 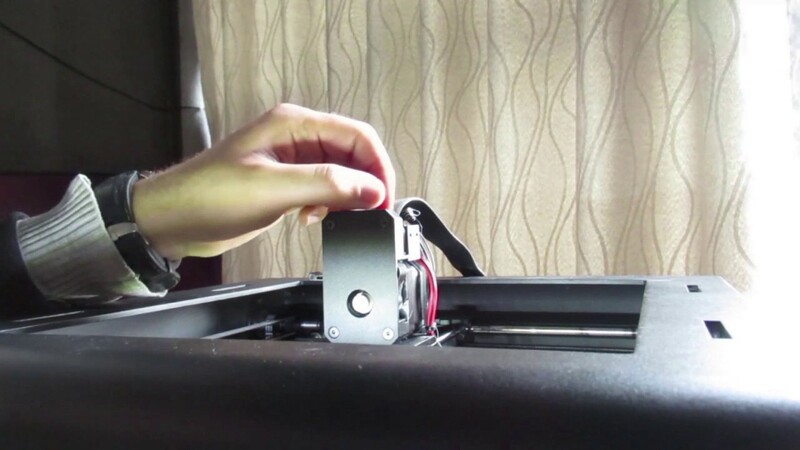 How to fix Filament break inside D6 extruder( amounting block)? 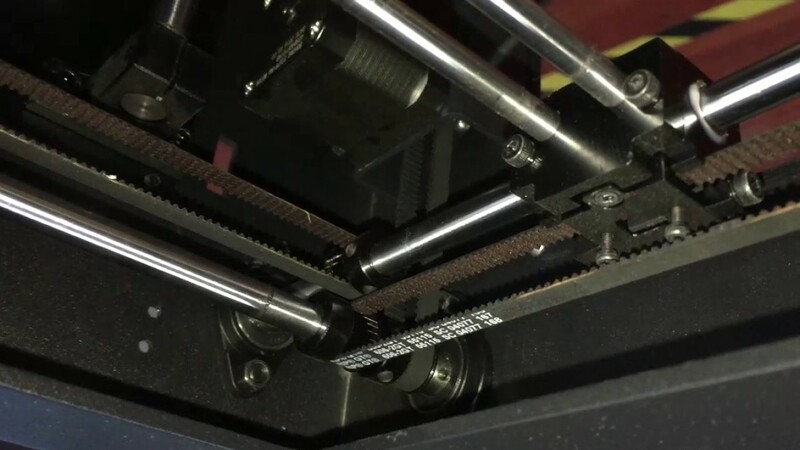 How to clean the WANHAO D6 extruder? 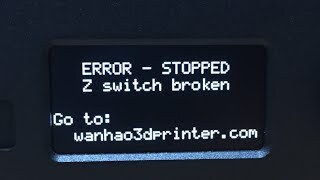 How to fix D6 warning " Error stopped, Z switch broken"? 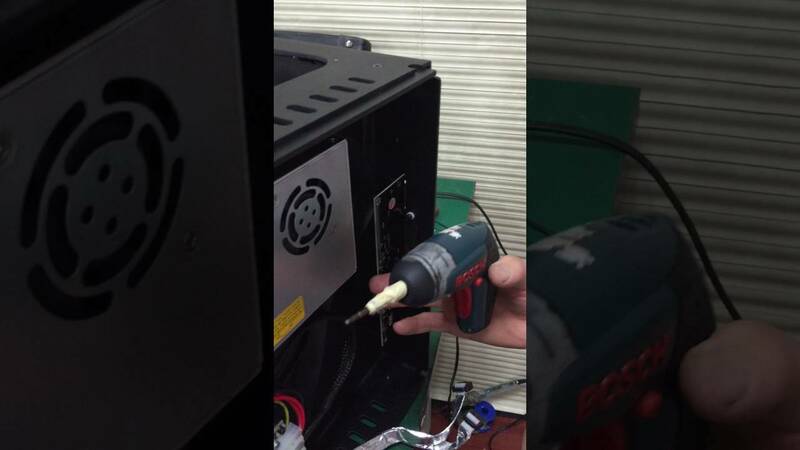 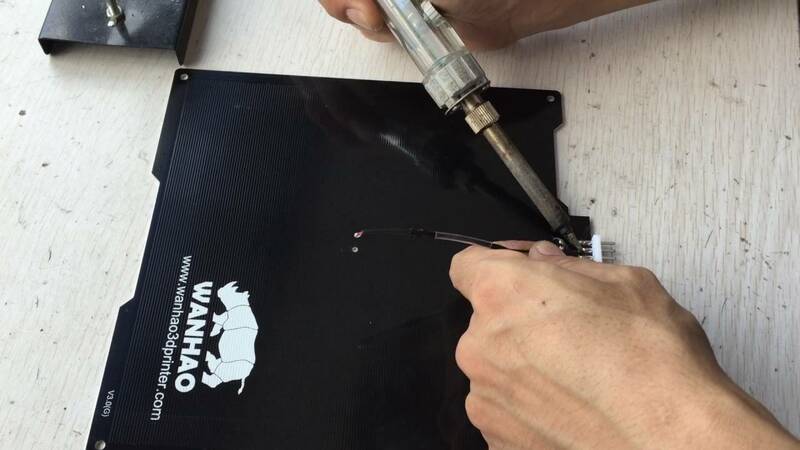 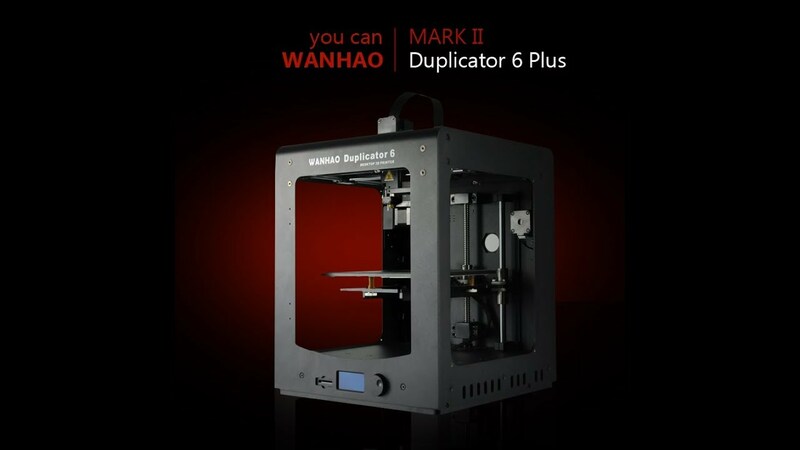 How to dis-assemble the wanhao D6 platform? 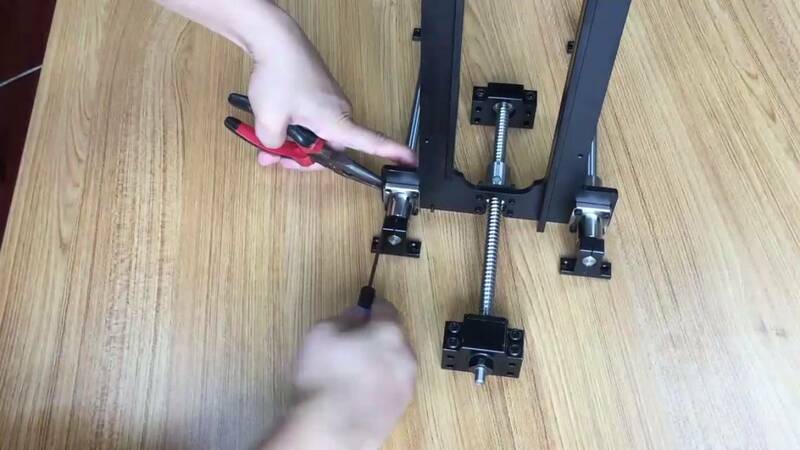 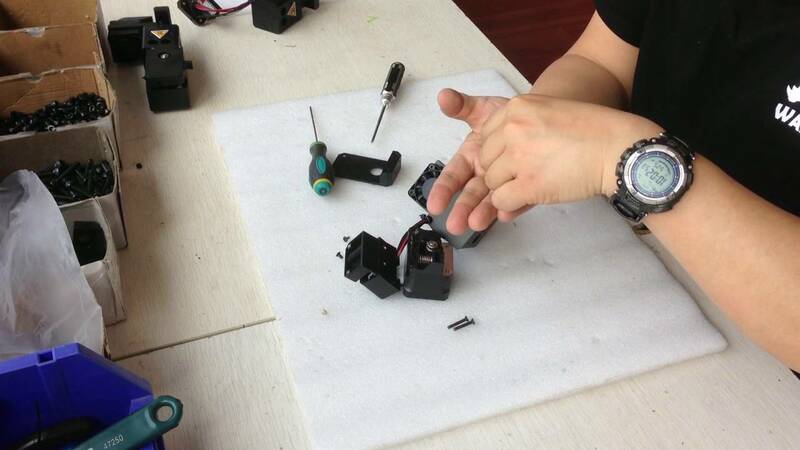 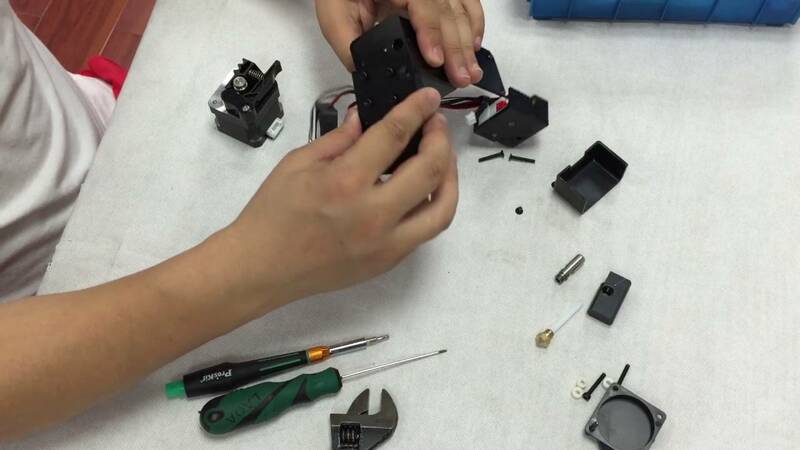 How to assemble the D6 platform? 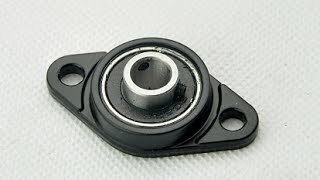 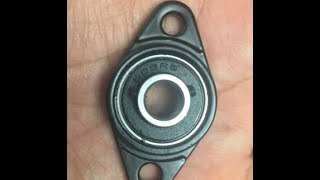 How to Change the side flat bearing of D6? 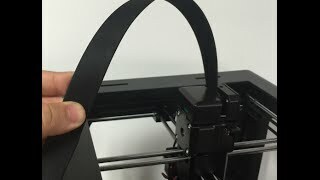 How to reconnect the D6 OLED yellow cable? 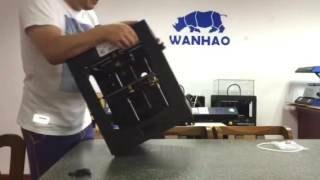 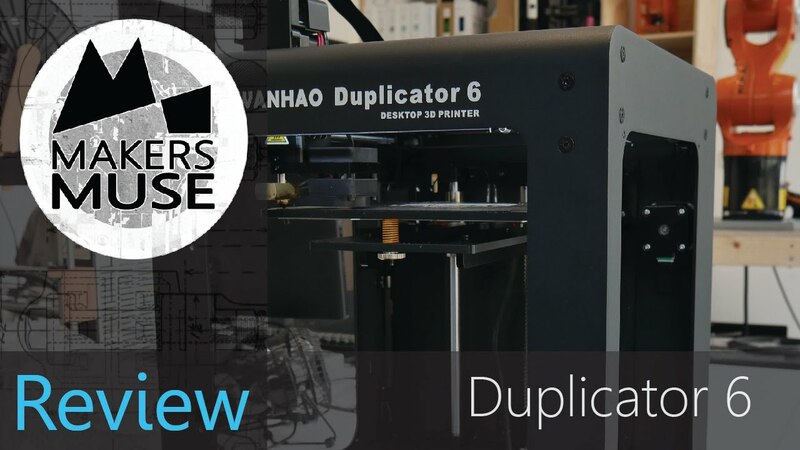 How does a Wanhao Duplicator 6 working and printing a rhino? 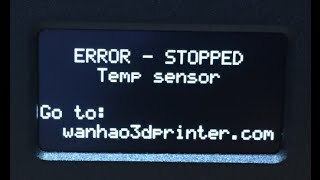 How to Fix D6 warning "error stopped, Tem sensor"? 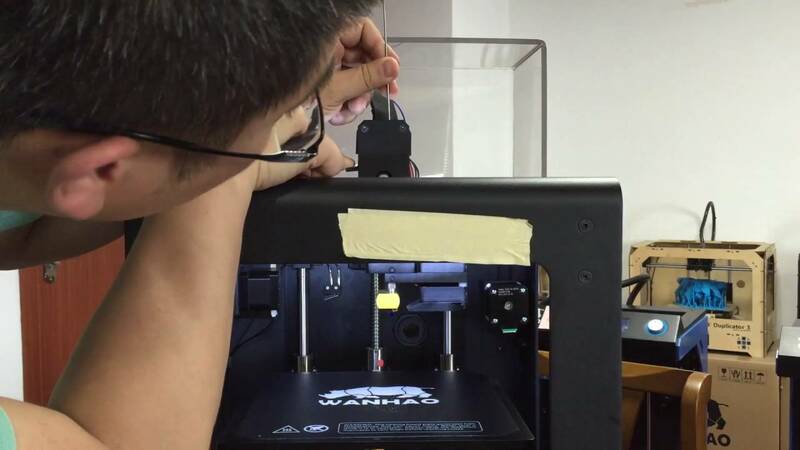 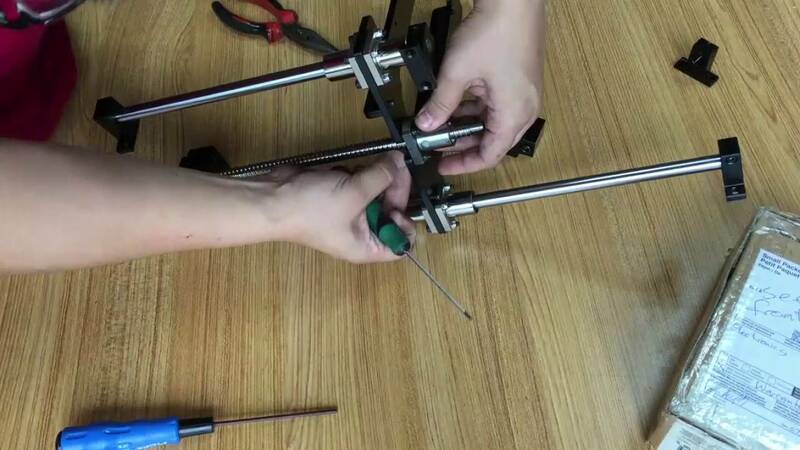 How to repair the Wanhao D6 HBP thermistor? 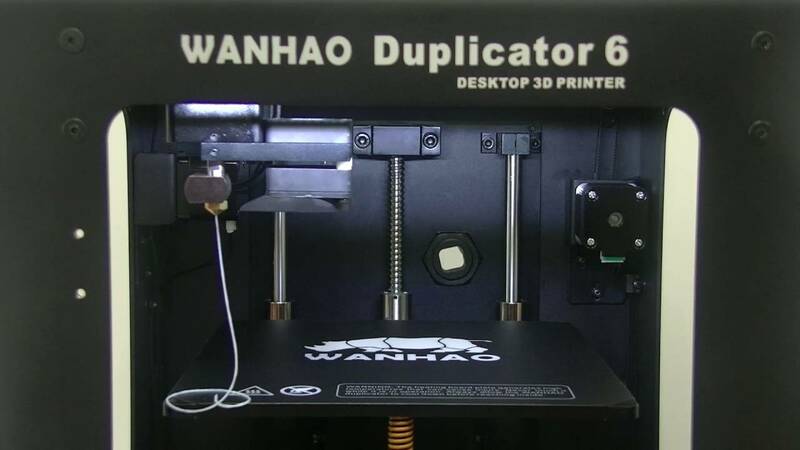 How to eliminate the Aka sound from X and Y axis of Wanhao D6?